Welcome to Promenade Fine Fabrics. The online shop for sewers, fashion designers, and hobbyists. 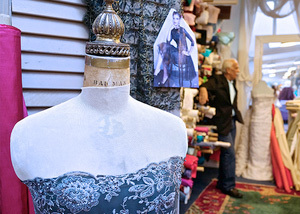 We seek out and find the most extraordinary couture fabrics, trims and vintage ribbons from all over the world. We scour the globe – Italy, France, Germany, Spain, Japan, China, Korea, Switzerland and more – to hand-select rare and exquisite materials. And then we curate them here for you. Clean and simple. 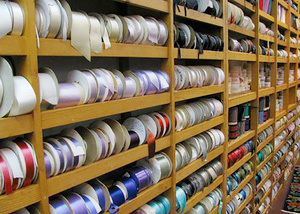 Choose the perfect material for your dresses, gowns, jackets, pants, skirts, blouses, and other creations. 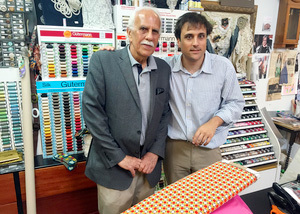 Of course, we also carry a unique array of standard fabrics, as well.